This chapter extends the notion of incremental models (presented in Chap. 4) to the stochastic case. 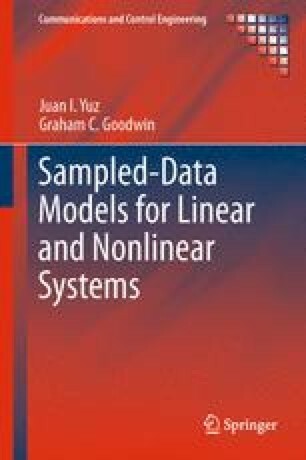 In particular, we discuss the advantages of representing in incremental form the sampled-data models for stochastic systems so as to obtain a well defined limit as the sampling period approaches zero.